This website was the biggest website to be built to date. 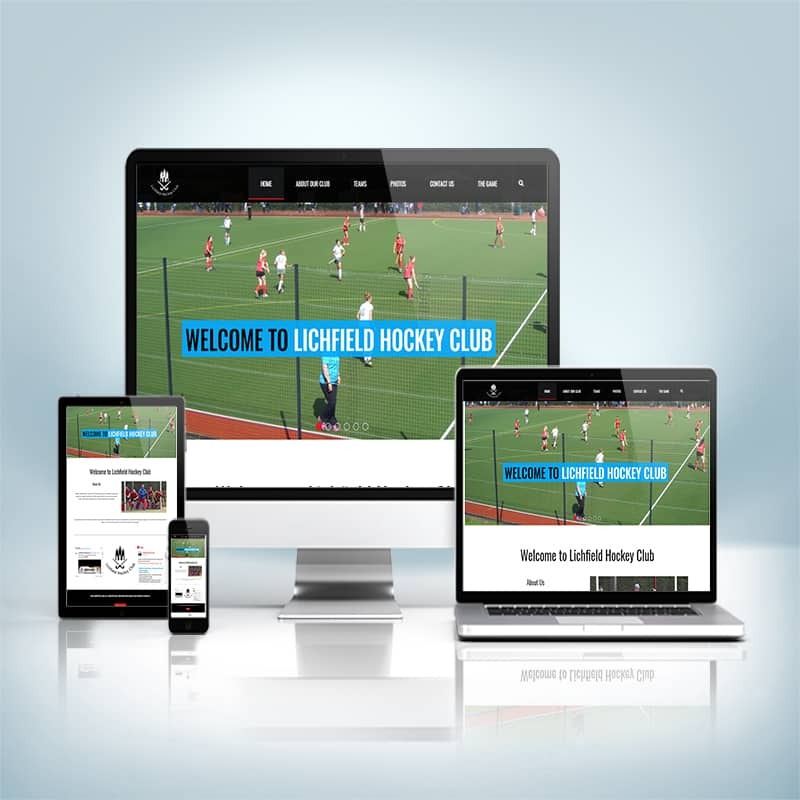 The client, the biggest hockey club in the Midlands, United Kingdom needed a complete overhaul and upgrade from their previous one which no longer served its purpose and the fact the original designer was no longer around. The website itself was an absolute monster of a website when finished. It had to include all of the contact information for the CLub President, through the players, coaches and captains. Each team in the club needed its own page which contained, the captains & coaches, fixture list, squad list and league tables. This project also included having to present all the club information for example, important documents, the clubs child welfare policies, the management structure and all other important documents involved in running a big hockey club. All the clubs sponsors and other linked clubs throughout the Midlands also had to be added. The website was built using a theme that the clients had chosen. I would like to pass on my thanks to Owen for all the work on the website, The fact that it is complete, functioning and holding a lot of useful information is a real step in the right direction for the public face of the club.